I'm thinking this is what he's currently doing right now. He's spending time with his family. To be honest, I feel sad today. Just thinking about how it will turn out tomorrow. 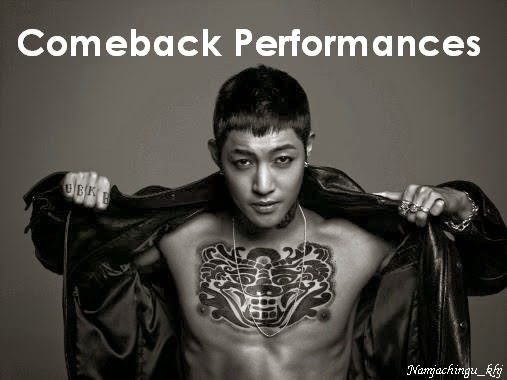 Seeing him having a short hair, and will be in hiatus for 2 years. It hurts... alot. It's same thing happening all over again. With Kyu Jong... now with him. We hear from Kyu Jong every now and then because he's serving as a military public servant. Compared to Young Saeng who will be assigned as a soldier. T_T 허영생 보고싶어. T_T 오늘은 괜찮아? Heo Young Saeng will spend some quality time with his family on the final day before his enlistment on October 31. His agency B2M Entertainment stated on the 30th, "Heo Young Saeng will spend his final day before his enlistment on the 31st with his family and also have some time for himself." 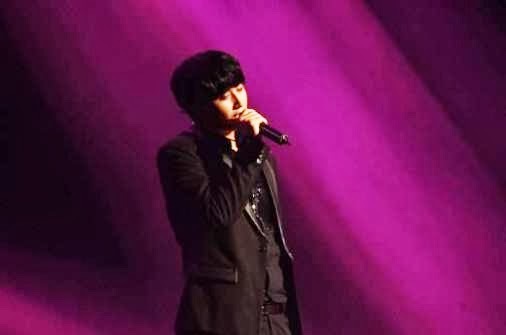 Heo Young Saeng is the second SS501 member after Kim Kyu Jong to enlist. He will enter the Nonsan Training Canter on the 31st at 2 PM KST and serve 21 months as an active-duty soldier.